Start 'em out young!! That's what I say. 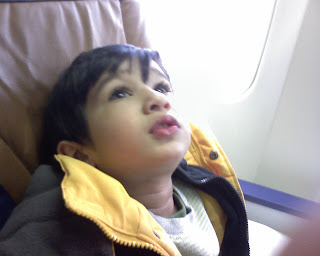 LOL :) We got a good model kid who promptly fell asleep when we boarded and got up when we landed.